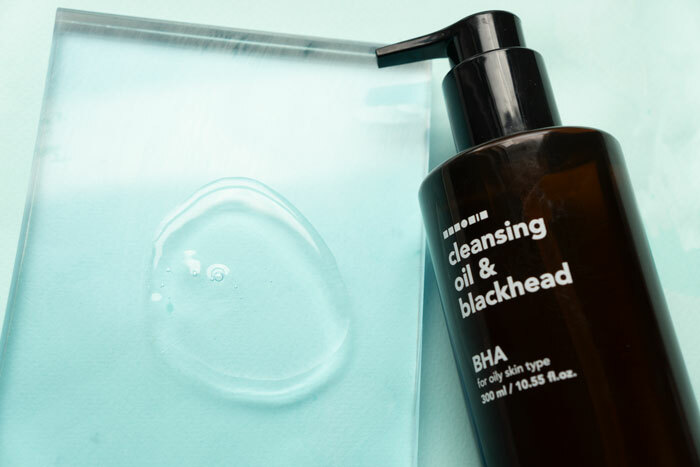 Last week, we introduced you to the underrated acids every skin care lover should know about. 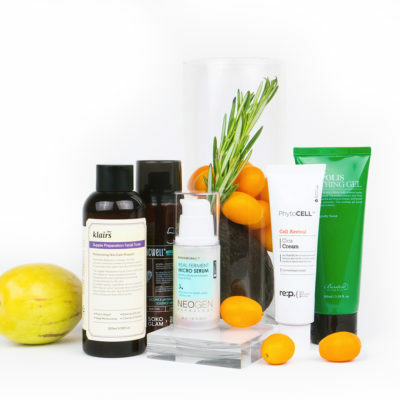 Now, we’re brushing you up on our favorite acids that are a little more ubiquitous in the skin care aisle. Keep this handy guide in mind the next time you’re in the market for an effective exfoliating, hydrating, or anti-aging product. The world of acids can be a bit overwhelming – there are so many to choose from, and all of them offer different benefits. But, there are a handful of acids that are far more commonly used in product formulas than others, so it’s useful to have a good working knowledge of what each of them do. 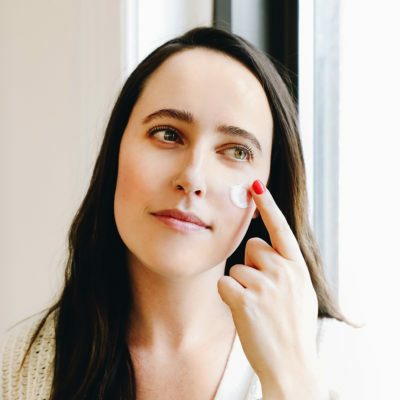 Here, I’ve compiled an all-in-one guide that breaks down the most common skin care acids, and just what they do for your skin. You might know ascorbic acid as its other, more commonly-used name, vitamin C. Vitamin C comes in a lot of different forms, and ascorbic acid is basically the gold standard. It has the most research behind it and its benefits are wide-ranging. It’s a potent antioxidant, so it helps to slow signs of aging. This also means that ascorbic acid helps prevent sun damage, and can help the skin recover from damage associated with UV exposure. It is also one of the most effective ingredients for brightening and evening out skin tone, while boosting collagen production to increase firmness and suppleness. Glycolic Acid is an exfoliant within the AHA (Alpha Hydroxy Acid) family. It’s one of the most commonly used forms of AHA, as it is one of the most well-researched and effective forms. Compared to some other AHAs, glycolic acid has a much smaller molecular weight, which means it is more effective at penetrating deeper into the skin. This delivers a more thorough exfoliation to clear dead skin cells, and help the skin turn over, revealing youthful, clear skin. Additionally, glycolic acid boosts the skin’s ability to retain moisture, making it one of the most hydrating acids available. 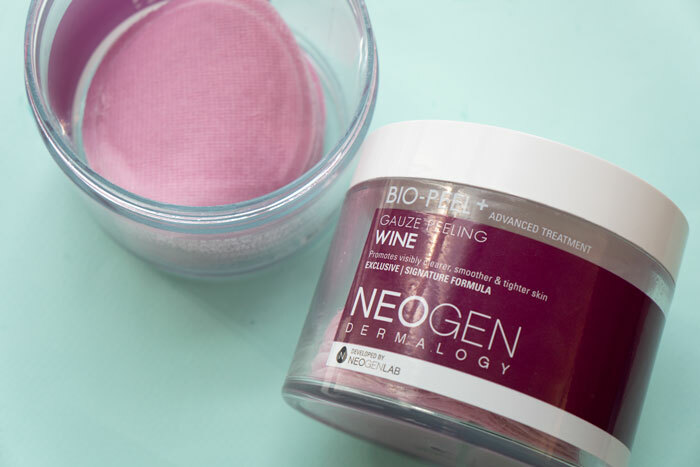 You can find the acid in Neogen’s Bio-Peel Gauze Peeling Wine pads that exfoliate skin in a single swipe. This acid is so commonly used in skin care formulas because it really is just incredibly good. Hyaluronic acid can hold an astonishing amount of moisture; in its most effective form, sodium hyaluronate, it can hold 1,000 times more moisture than water. However, it doesn’t just moisturize skin. Hyaluronic acid also strengthens the skin by increasing its ability to retain that moisture. 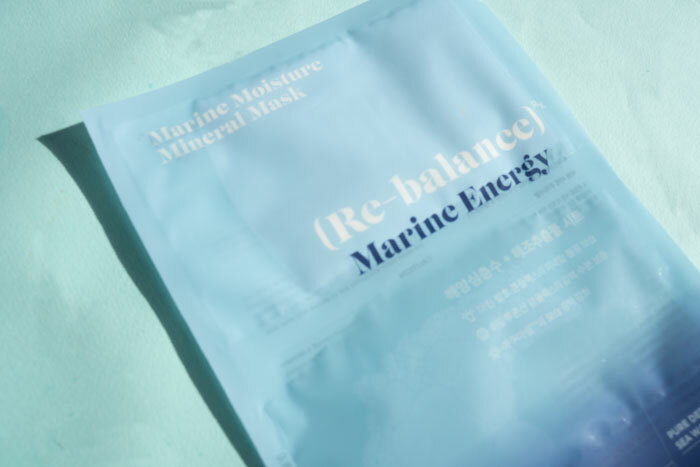 Give your skin a major moisture boost with SkinRx Labs Marine Moisture Mineral Mask, a sheet mask that contains not one, but five types of hyaluronic acid. Lactic acid is another form of AHA which helps to effectively exfoliate the skin. It has a larger molecular structure, so it works more at a surface level than other, more deeply-penetrating acid exfoliants. This means it is incredibly effective at smoothing and brightening skin tone, and is less sensitizing than other AHAs. 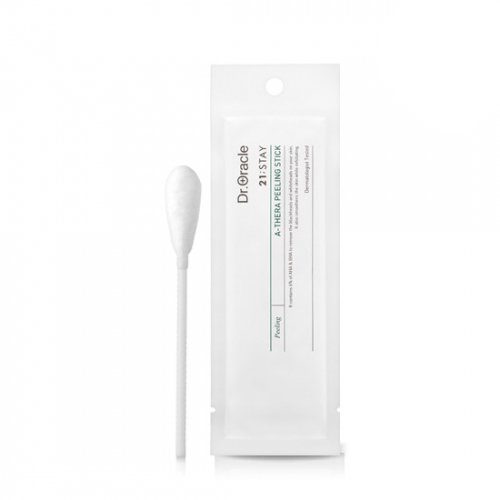 Like glycolic acid, it can also help increase the skin’s moisture retention capabilities. Try Dr. Oracle A-Thera Tea Tree Peeling Sticks, which combine lactic acid with ingredients like tea tree extract to effectively yet gently target breakouts. 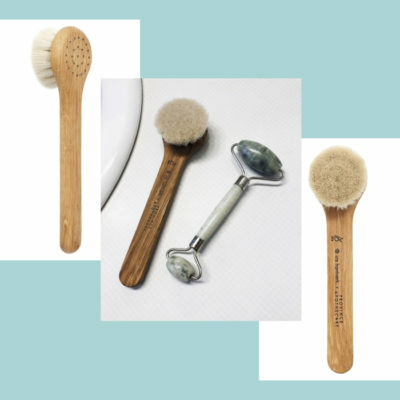 PHAs are a favorite of those with sensitive skin as they provide many of the same exfoliating benefits as AHAs and BHAs, while being far gentler. They have a larger molecular size than AHAs, so their level of penetration is nowhere near as deep, but they can still exfoliate thoroughly at the surface. The ingredient is the star in COSRX’s PHA Moisture Renewal Power Cream, a smoothing and brightening moisturizer. Salicylic acid is the most common form of BHA, or Beta Hydroxy Acid. BHAs offer a much deeper form of exfoliation than their counterpart, AHAs. 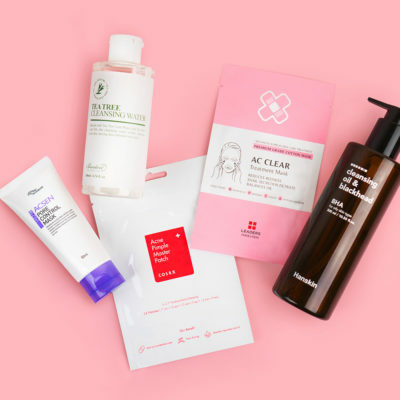 BHAs like salicylic acid actually exfoliate from within the pore, making them especially effective for those struggling with acne, congestion, or texture issues. 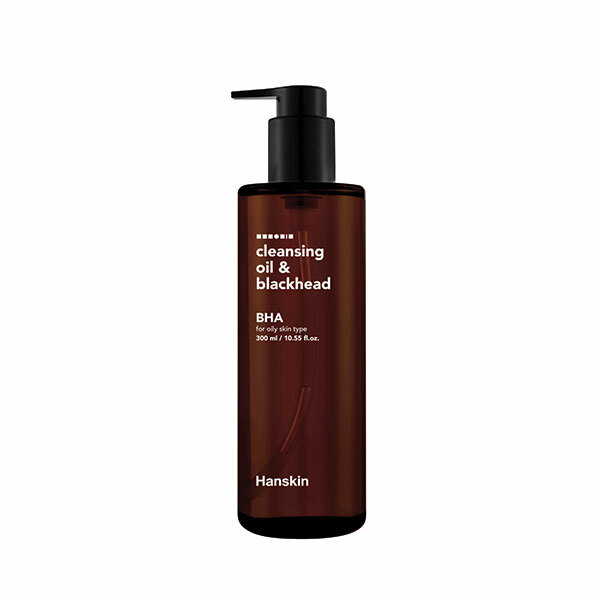 If you struggle with blackheads, you’ll love the Hanskin Cleansing Oil & Blackhead [BHA], an oil cleanser with salicylic acid that deep cleans pores and controls sebum. All of the acids on this list are extremely common, and for good reason. It’s important to understand which acid you should use for your skin type and why. 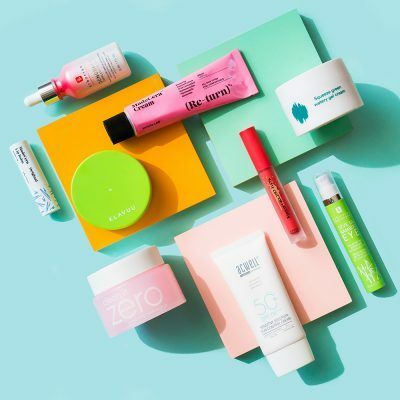 We hope that with this guide in hand, navigating all of skin care’s most popular acids will be easier, and may even lead you to your next holy grail product. + What are your favorite acids to use on your skin? Let us know in the comments below!